Join Dream Vacation Club Today and slash your travel and entertainment cost by up to 85% off. 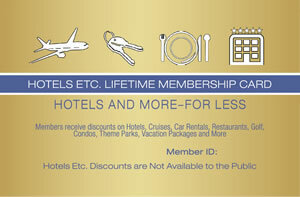 You will receive your very own Dream Vacation Club Membership Card and access to our member only section. Have 24/7 365 days unlimited access to our online booking engines to make purchases and reservations at a discounted rate. Get 2 Amazing gifts absolutely free! When you make the purchase of the annual membership card, you will get 3 months of amazon prime and a $25 amazon gift card totally FREE!!! 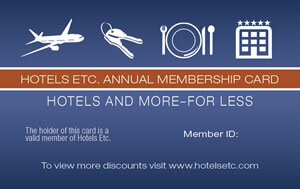 So hurry and order your membership card now! Annual and Lifetime memberships allow you to get up to 85% discount at Choice Hotels and rental car locations across the country and around the world.